Young Boys vs CSKA Moscow – Wednesday 19:45 BT/20:45 CET at Stade de Suisse, Bern. 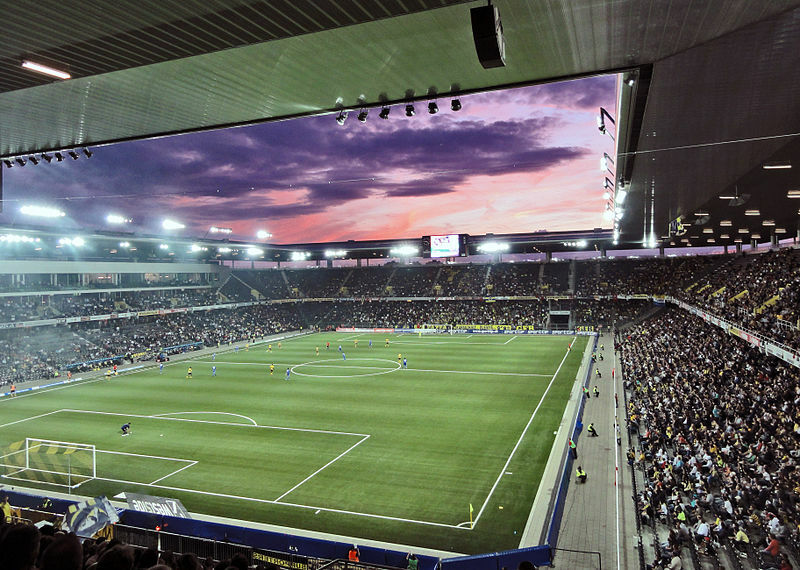 Young Boys vs CSKA Moscow will take place at the Stade de Suisse in Bern. Young Boys Bern continue their tradition of drawing teams from the post-Soviet space in the qualification for the Champions League group stage. Last season Young Boys eliminated Shakhtar Donetsk in the third round of the qualification, and then this season they drew Shakhtar’s league rivals Dynamo Kyiv. Once against Young Boys eliminated a Ukrainian based team to reach the playoffs stage of this competition. Last season, however, Borussia Mönchengladbach then eliminated Young Boys. That might be positive news for CSKA Moscow, who eliminated AEK Athens to get to this stage of the competition. Furthermore, CSKA might be buoyed by the fact that they beat city rivals in the big Moscow Derby on Saturday night. The match against Spartak could kick start CSKA’s season especially if they continue their good form against Young Boys on Wednesday. CSKA Moscow came back from being one goal down on Saturday to win the Moscow Derby, and the Armymen are looking more and more coherent under head coach Viktor Goncharenko. The three points against Spartak mean that they not only put a major dampener on Spartak’s title defence but also means that CSKA fans can now look at mounting a title challenge themselves. Essential for a title challenge, however, would be new signings. One player who has been targeted is Hamburger SV’s Walace. The Brazilian midfielder would, however, constitute a significant investment and CSKA, therefore, would need Champions League group stage money to complete the deal. With this in mind, the qualification matches against the Swiss Super League side will dictate the direction that CSKA will take for the rest of the season. The Champions League playoffs could be the last games for Yoric Ravet in the Young Boys Bern shirt. The 27-year-old French winger has been targeted by SC Freiburg to replace Maximilian Philipp, who left Freiburg for Dortmund earlier in the summer. Signed from the Grasshoppers, last summer Ravet has become a key player for the Young Boys scoring six goals and 17 assists in 32 Super League games for the Bern based club. Aaron Olanare has finally found his form this season. The 23-year-old Nigerian striker was on the scoresheet midweek when he played the full 90 minutes against newly promoted FC Tosno. Goncharenko has been somewhat reluctant when it came to starting the Nigerian forward preferring Vitinho up front. 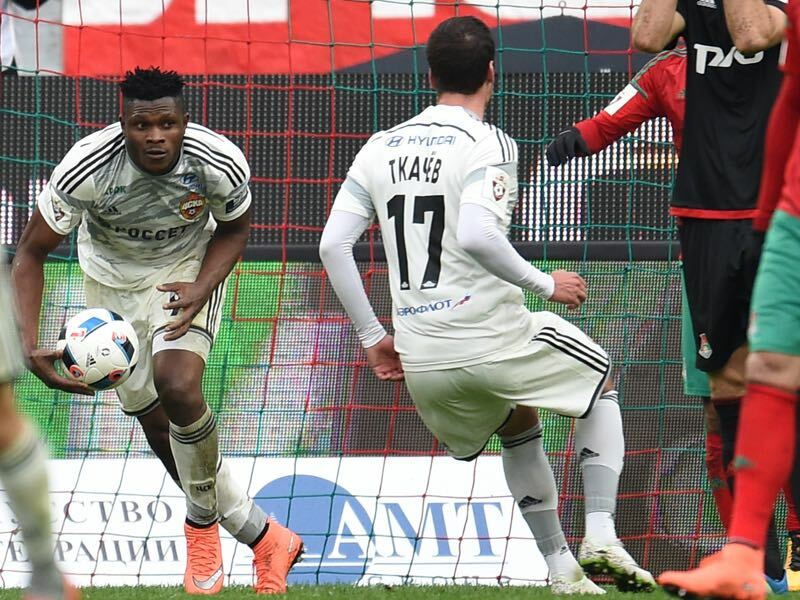 But his goal against Tosno opened the path to the starting eleven, and the Nigerian striker was instrumental in CSKA’s 2-1 victory in the Moscow Derby on Saturday. CSKA have a 100% record in this final stage of UEFA Champions League qualifying, prevailing in 2004-05, 2006-07 and 2015-16. You could also add 1992-93 when they overcame FC Barcelona to make the group stage though that was under a different competition format. The Army Men qualified directly for the group stage in 2016-17, their tenth campaign in the competition proper and fourth in a row. Pitted against AS Monaco FC, Bayer 04 Leverkusen and Tottenham Hotspur FC, they were eliminated after three draws and three losses. Both Young Boys and CSKA qualified for the 2017-18 competition by finishing second in their respective leagues last season. Belarusian Viktor Goncharenko is the youngest-ever coach to lead a team in the UEFA Champions League, setting the record ten seasons ago aged 31.